Its been so long but I am still here. Thank you if you are still following me. Last year was a crazy busy year. I don't think I have ever had such a crazy year. I was working 20 hours a week as a vision therapist from 8am to 12pm daily. Then I was rushing home and sewing till Master O came home. Then sewing again once he went to bed. We knew at the start of 2014 that Mr O would be made redundant at the end of 2014. He does quiet a specialised job so we had to look at many options. retraining or more in depth training for one or both of us. 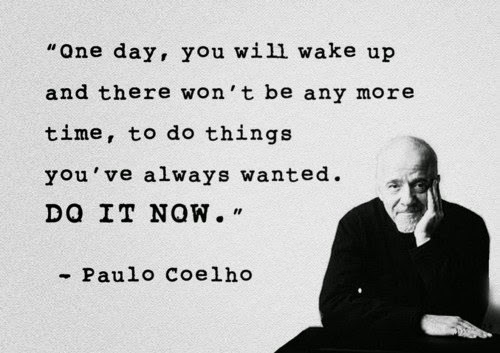 It made us really look at what we wanted to do with our life's. 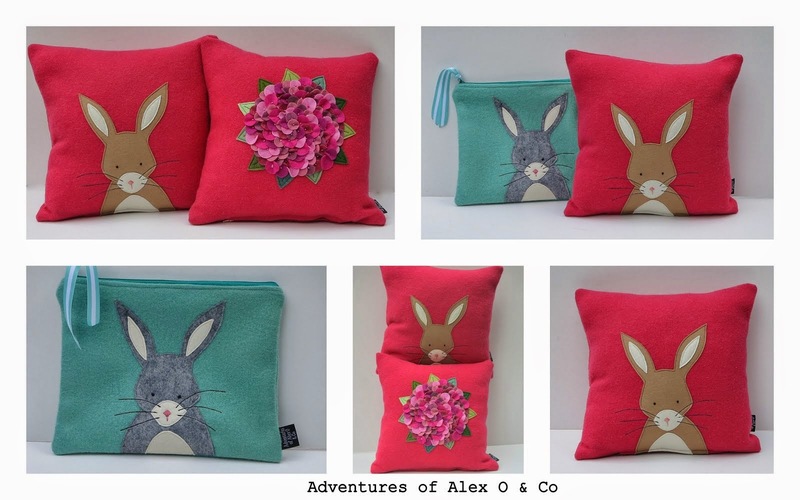 The uncertainty of the future meant that I decided not to actively grow my sewing business. But each month I had more shops approaching me wanting to stock my designs. 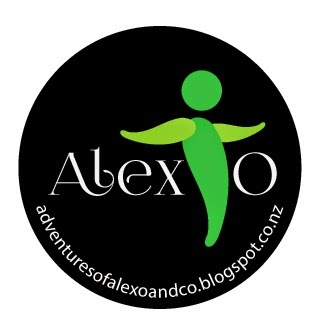 So Adventures of Alex O grew and grew. My retired parents started working for me and they were amazing. But I came to the realisation that as much as I loved sewing I did not want to be at home alone sewing all day every day. two and half years it was time to move on. It was a scary thing to do when I had no idea if Mr O would have a job in 2015.
that are not even based here in NZ. They snapped him up (Yippee!) and he is now working for them from home and commuting to the States every 6-8 weeks when needed. "The Happiness Project" by Gretchen Rubin. And I realised I needed to start my own happiness journey. University to study to become a pediatric occupational therapist. Great news they accepted me and I start in March. our first meeting next week. So some big new beginnings in 2015 for Mr O and I. What does this mean for Alex O & Co? I will still be sewing as it is such a part of me and it brings me much joy. But I will have to down scale how much I produce. Wednesday was my first day back in the studio after 6 weeks holiday. and get my creative juices flowing. I also have to finish some orders that came in over my break period. Here is one of them that I just finished today. 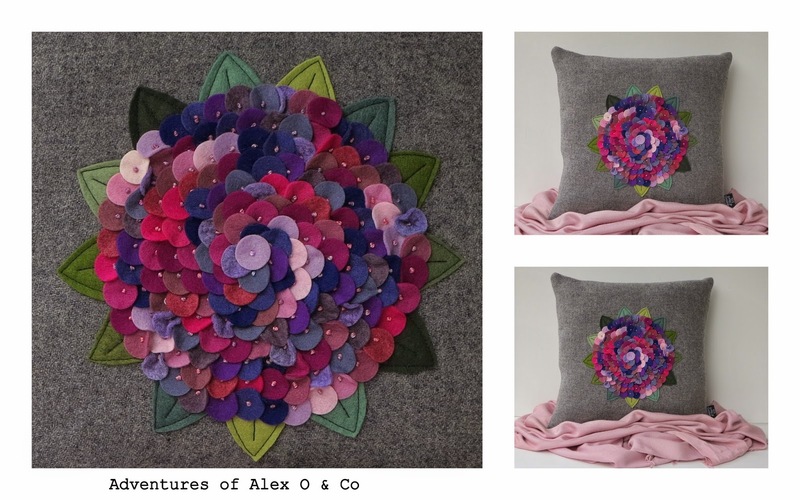 the cushion is a size 16 (41 x 41 cm) I think it came out looking great. 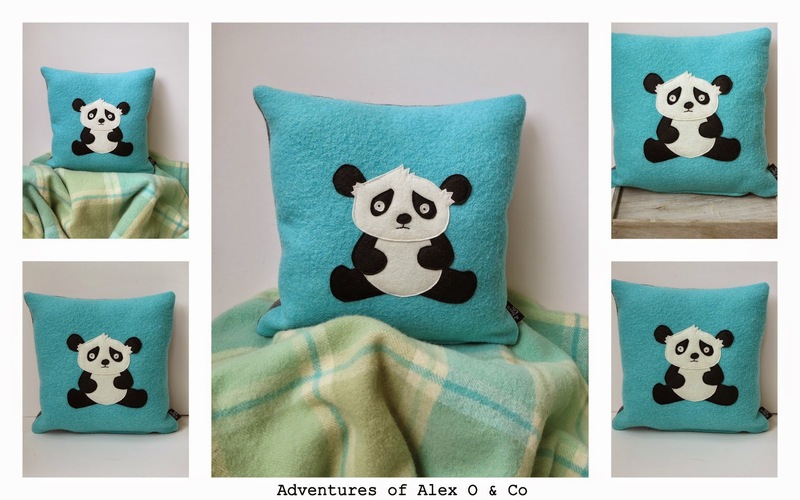 bit like this little Panda cushion that I made for a friend just before Christmas. My aim for 2015 is to blog at least once a month. So please don't give up on me I am still here. Exciting changes ahead for you and your family Alex.. you go girl ! !